If you’ve ever thought you could do a better job running Saint John than the mayor and council do, now’s your chance to prove it. Saint John Mayor Don Darling said the tool will put residents 'in the driver's seat' and give them a good idea of the nuances of making a city budget. If you've ever thought you could do a better job running Saint John than the mayor and council do, now's your chance to prove it. The city has launched a budget simulator, which allows you to raise taxes, cut services or whatever you want. But every decision has consequences and the goal is to balance the budget. Mayor Don Darling said the tool, available on the City of Saint John website, will put residents "in the driver's seat" and give them a good idea of the nuances of making a city budget. "I use the analogy … the old Mason jar approach to budgeting," said Darling. "If you want to … put a loonie in … one of your jars you have to take it out of another jar." Saint John is coming to a budget crossroads. In 2021, a funding agreement the city negotiated with the former Liberal government runs out. 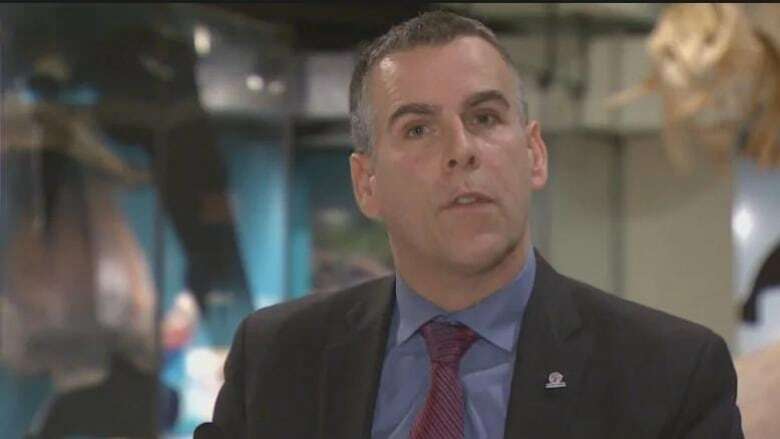 The province agreed to a financial assistance package of up to $22.8 million over three years to help Saint John eliminate its "structural deficit through growth." Finance committee chair David Merrithew said that means 2021 will be a big year in terms of the budget, and the budget simulator allows people to inform the city about what they want done. "The simulator has little vignettes, little pieces of information by our own employees that tell you, 'This is what it means if you cut your budget in sidewalks, for example, or if you increase your budget in sidewalks,'" said Merrithew. "What would you rather put money into? What would you rather see money taken out of." Darling said the simulator doesn't address the entire budget — you can't raise water rates or change councillor pay, for instance — but it still gives people a good idea of the difficulties involved. Instead of the $14 million shortfall council is struggling with, the simulator asks people to solve a $9 million shortfall. "It is a tough exercise," Darling said. "I think it's really going to open people's minds up."